More and more small and medium sized companies are using SMS to communicate with their clients and to reach new potential customers. Don't be left behind in the competition. 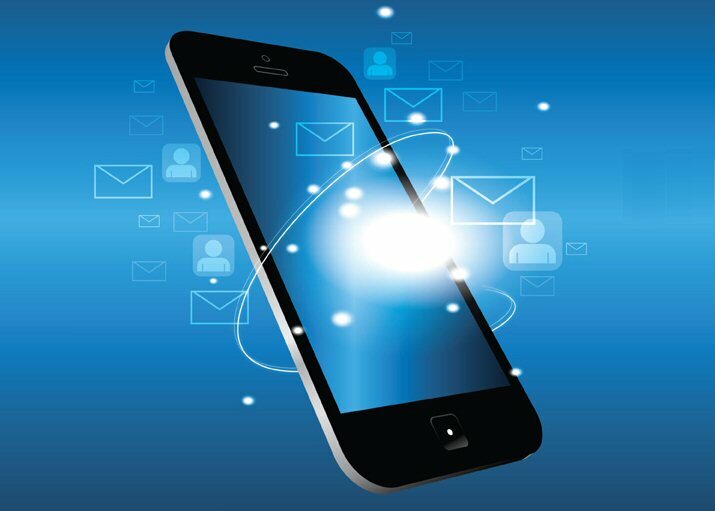 Start using SMS as your preferred communication and marketing method. 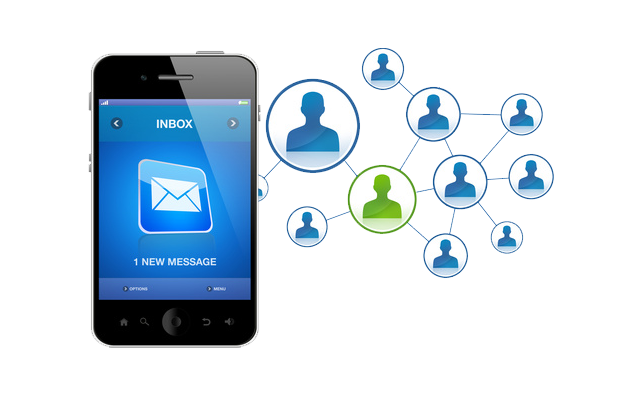 Bulk SMS is a cost-effective marketing and notification solution. If you are seeking digital marketing solution to maximize business opportunities, acquire and retain customers, Netcom Zimbabwe's bulk sms messaging services is the right solution for you. Our reliable services enables you to send Short Messaging Solution (SMS) to hundreds of thousands of your customers, members and other individuals with the touch of a button. With our custom interface, you can set Custom Sender IDs and schedule messages to be sent at a preset time and date. Our user friendly web interface is a intuitive and easy to use solution, ideal for mobile maketing and business sms communications. There is no application software to download and install. As a web based platform so all you need to get started is a web browser and internet access. Our browser client is a powerful system capable of sending to one or a hundred thousand mobile numbers from a single send. Its ease of use allows you to send to hundreds or thousands of recipients in a matter of minutes. Extend the power of SMS to your desktop with the Bulk SMS Text Messenger. 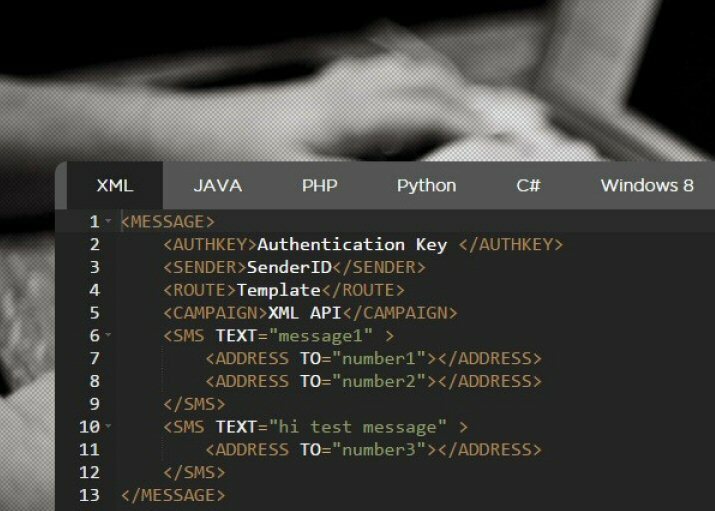 The BulkSMS Text Messenger is a software programme that allows you to send SMS text messages from the desktop of your computer. 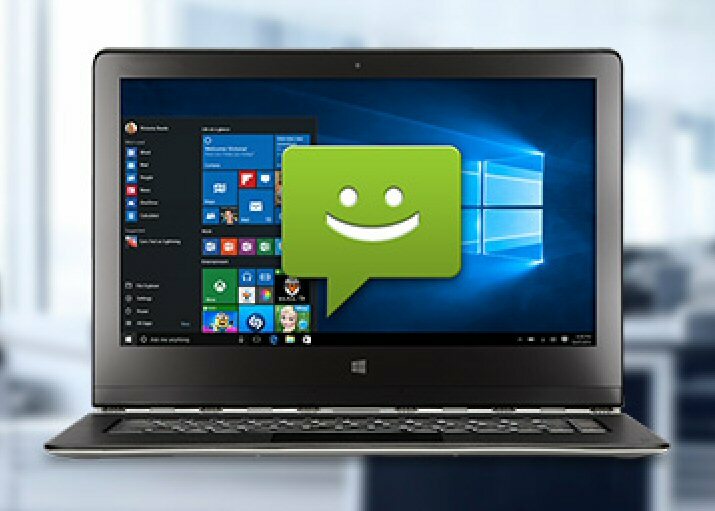 The Bulk SMS Desktop Client has the familiar look and feel of an e-mail client and is quick to install, easy to use, and readily available on your desktop. Connect your software our website to our sms gateway. Our HTTP API is intended to be used by programmers and developers who wish to connect their platforms to our gateway through HTTP connectivity. Any programming language that supports the HTTP protocol can be used interface with our HTTP API, eg. CC+, Java, Python, VB, VB.net, ASP, ASP.net, Perl or PHP to name just a few. Import contacts and clients from Excel or custom csv file. Our platform supports multiple contact grouping features. Place your order with purchase amount online to receive your custom invoice. Once your payment has been received, your account with be created and credited with your purchase amount within 24 hours. How to I send messages? Netcom Bulk SMS Services works on a prepaid basis. You can purchase credits by contacting our support department. SMS credits are valid for 30 days from date of purchase. This means that your SMS credits will be available in your account for that period. Can I see message reports? Yes, you can see these in the 'Reports' section. Login to your web portal to generate reports of sent messages. Does Netcom add text to my messages? Netcom doesn’t add any text in your message of any kind. Alphanumeric sender IDs (CompanyName) should be 11 characters maximum, the global standard. To receive messages to your phone, you would need to set the Sender ID as a phone number to enable replies. We do not provide number databases. 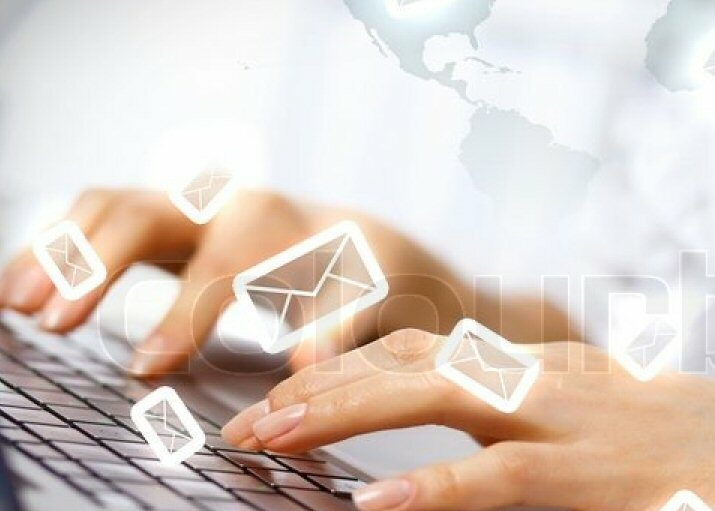 Netcom offers the platform for you to send numbers to your clients. How do I check my sms credit balance? Credit balance can be seen from your control panel after you login to your account. Yes you can Schedule your SMS messages to be sent at a later date and time for up to one year in the future. You can send messages to as many numbers as you can at any time if you have enough SMS credits in your account. Visit our Help Centre to view tutorials on how to manage your account and associated features.